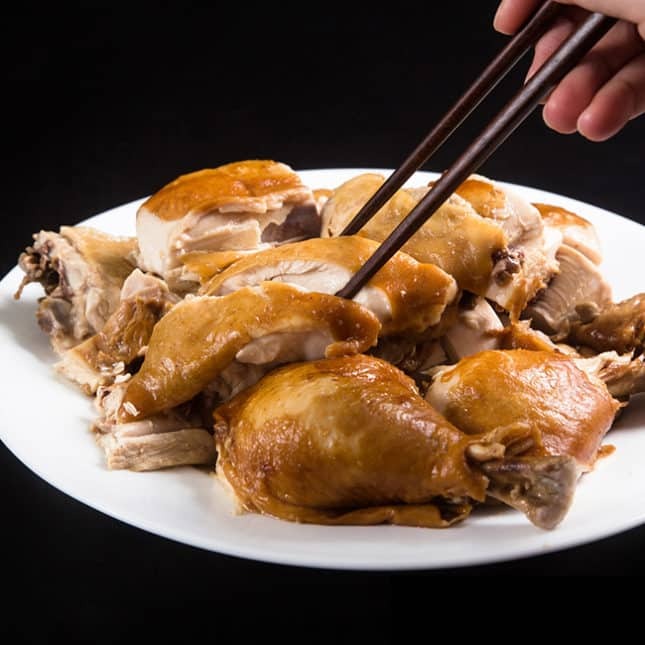 Skip the Chinese Takeout and learn how to make Chinese food like restaurants with authentic flavors! 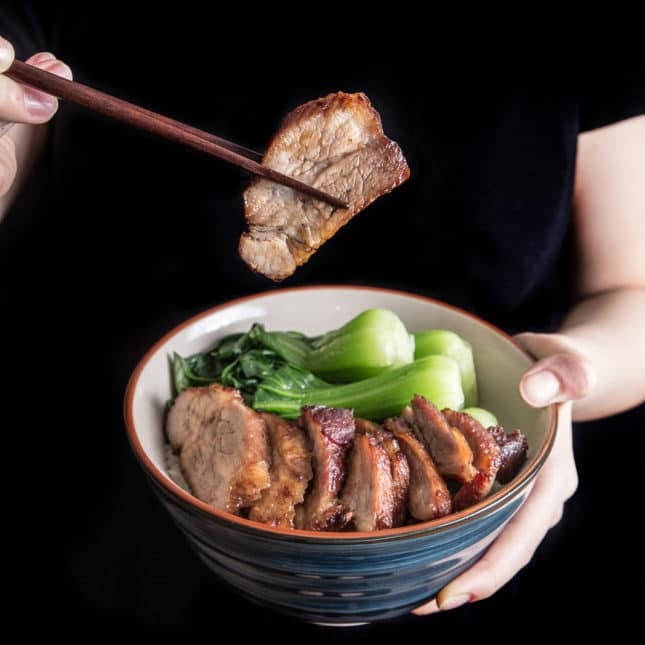 Cook up a Chinese Food storm with our handpicked collection of Tried & True Instant Pot Chinese Recipes. 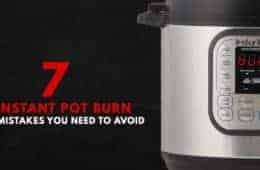 Many Instant Pot users & readers often ask us for more budget-friendly, kid-friendly, and healthier ways to cook some of their Favorite Classic Chinese Takeout Recipes in Instant Pot Pressure Cooker. 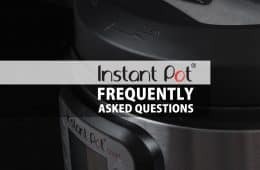 Have fun cooking & enjoy these yummy Instant Pot Recipes with your family & friends! Bookmark & Try these 20 Instant Pot Chinese Recipes You’ll Love! 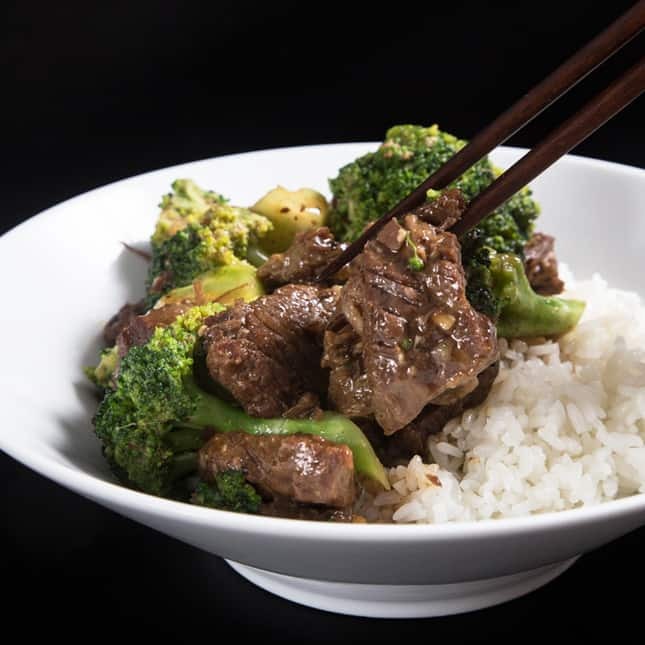 Classic Favorite Juicy Beef and Broccoli is always a winner in the house! Any Dim Sum fans here? 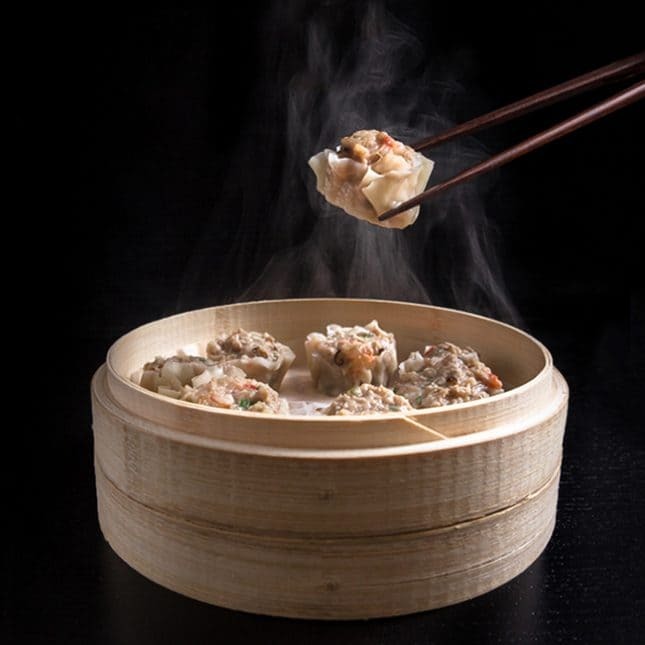 We love making a huge batch of Shumai Dumplings and freeze for later. Yum! One of my favorite food in the world: Char Siu! 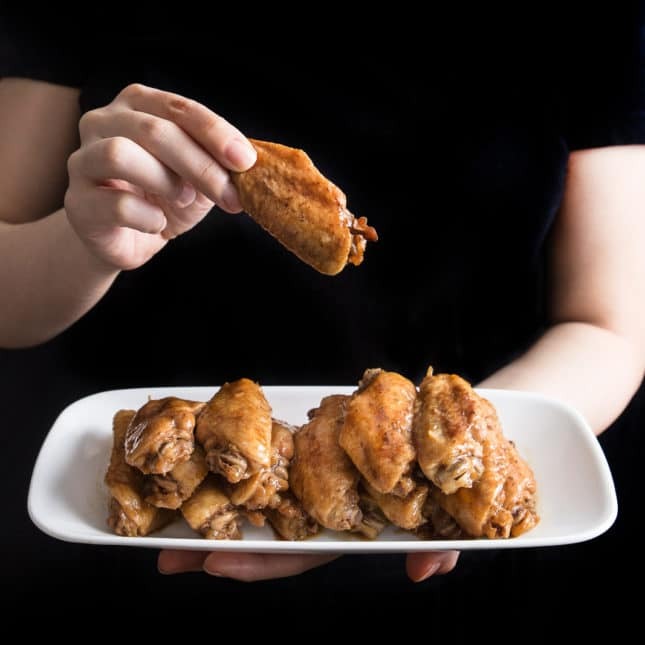 The sweet-savory glaze with tender & slight melty texture – oh yes please!! 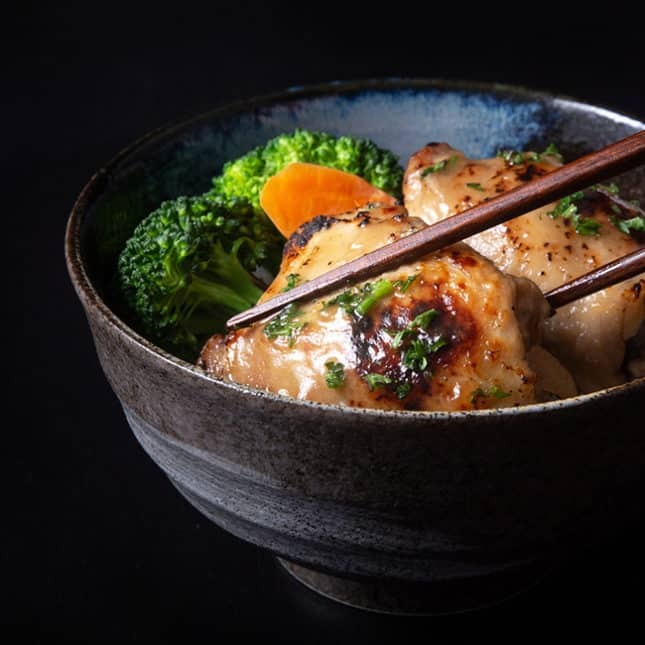 Zesty Orange Chicken is quick & easy, simple healthy ingredients. Love that tasty sweet-savory-tangy honey garlic sauce! We’ve been testing for quite some time on how to make Instant Pot Fried Rice that would make our Chinese Chef Grandpas proud! Fluffy, plump, separated individual grains of rice that are chewed to the bite. Not mushy, hard, burnt, or clumped together! Fragrant eggs beautifully blended into the rice. 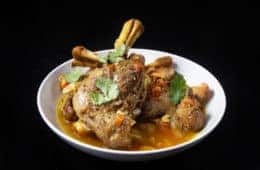 An Instant Pot Recipe inspired by my family’s restaurant! We’ve created this General Tso’s inspired Chicken Wrap in memory of the creator of the legendary General Tso’s Chicken: Chef Peng! 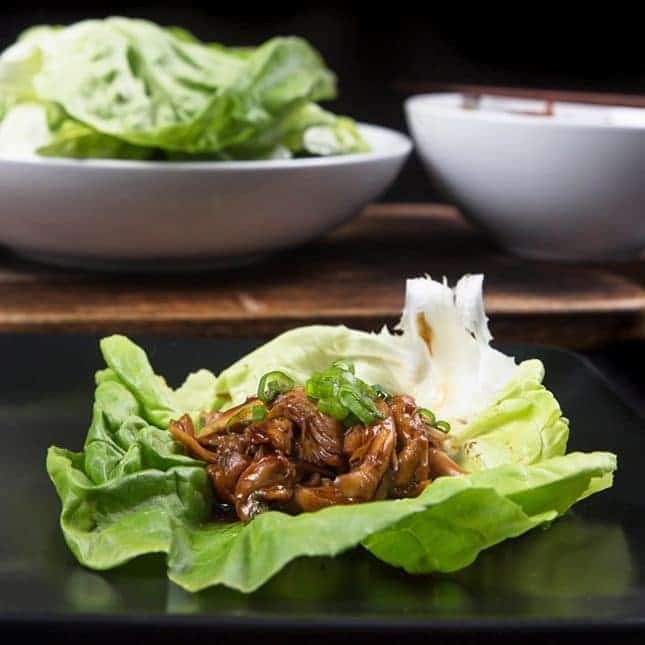 You can enjoy this as a lettuce wrap (low carb! ), or with rice/noodles. 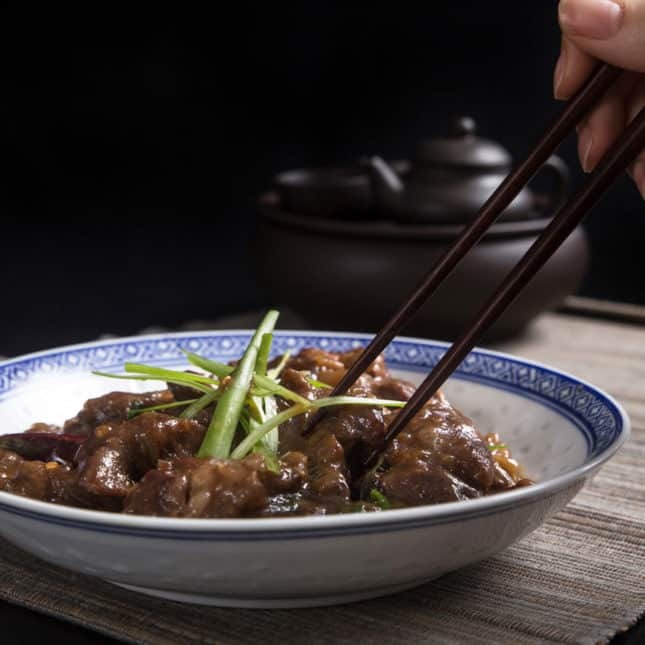 After conducting 8+ tests, here’s another classic favorite takeout Mongolian Beef. I can seriously eat a plain bowl of rice with that yummy sweet-savory sauce! Winner Winner Chicken Dinner: Pot-in-Pot Honey Garlic Chicken & Rice! You can cook the chicken AND rice separately in the IP at the same time. 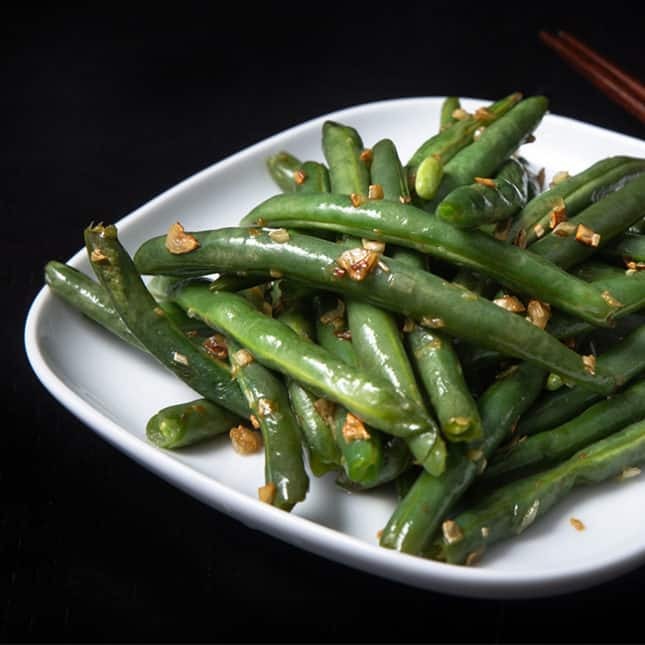 5-ingredient Stir-Fried Garlic Green Beans! We found the secret to Tender, Juicy, & Flavorful Instant Pot Pork Chops! 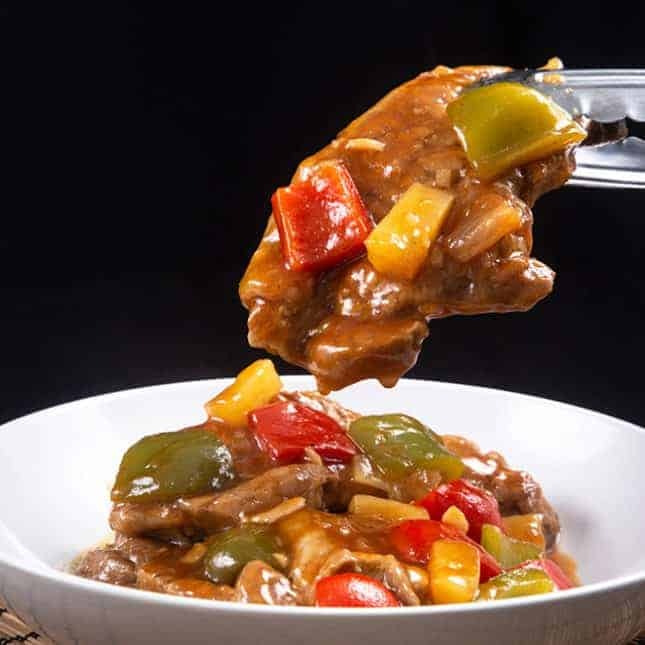 Another Classic inspired by my Dad’s Restaurant – Sweet ‘n Sour Pork Chops. Love the deep yummy sauce. 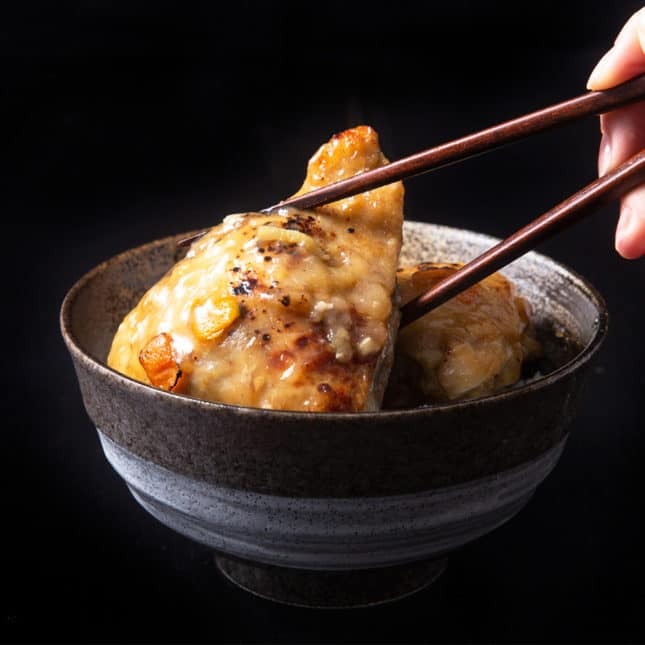 One of the staples in the house – Classic Cantonese Soy Sauce Chicken. Yes!! You can make this in the IP even on a weeknight with 3 super easy steps. 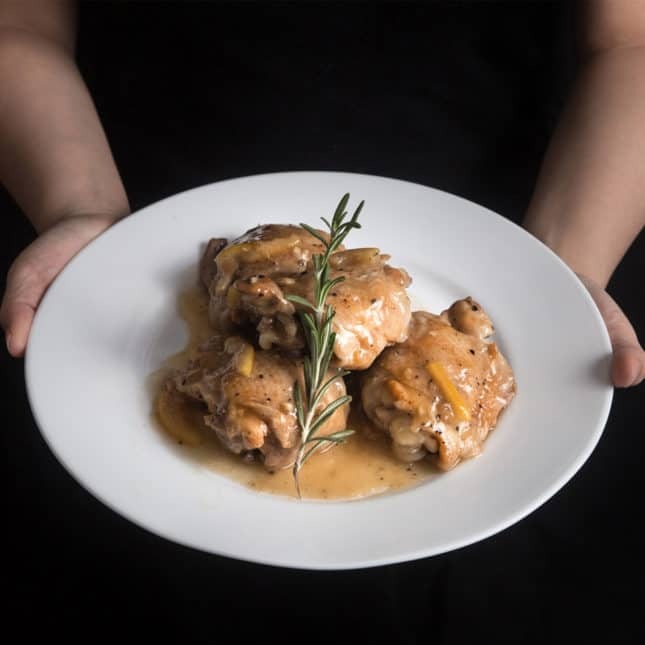 Tender & juicy chicken packed with delicious flavors & soya aroma. No need for extra dipping sauce. 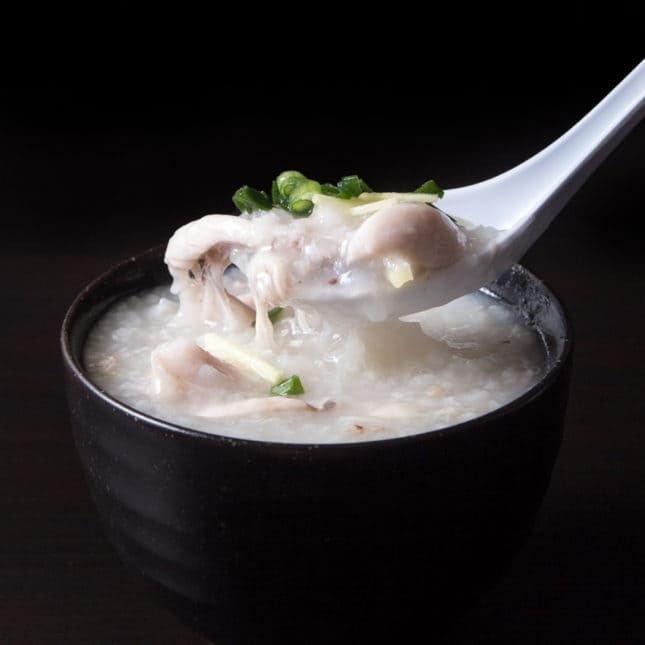 Can never say no to a simple, warm and comforting bowl of Chicken Congee! One of our favorite dish to order at late night restaurants! 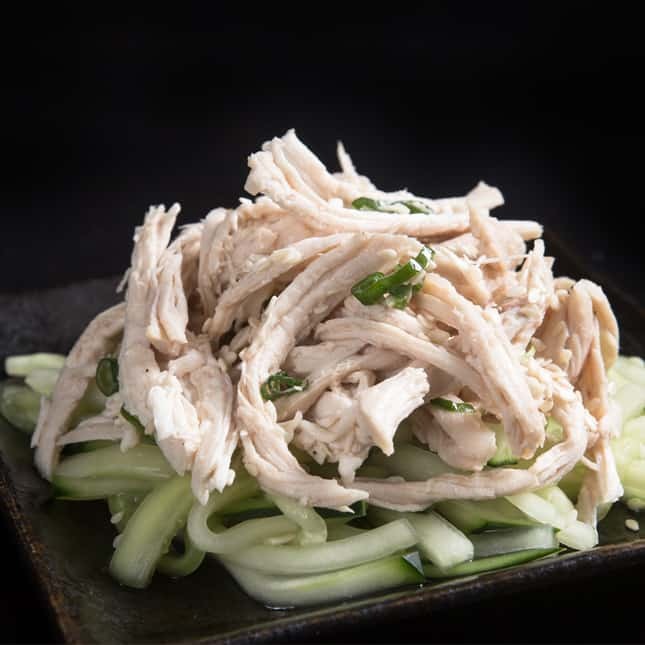 Refreshing, low carb Sesame Shredded Chicken makes a great appetizer or main dish. 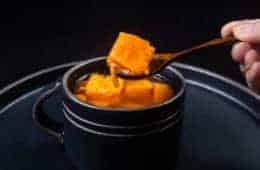 Can be served cold or warm. 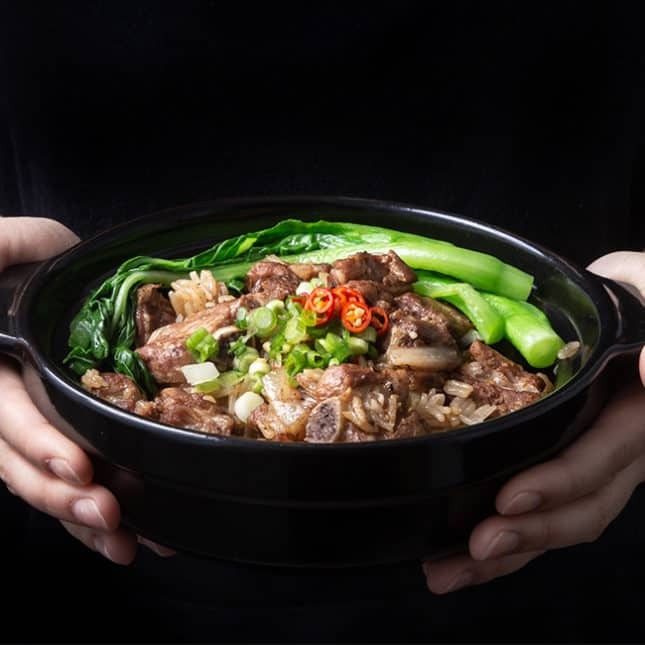 Simple ingredients to make this Comforting Garlicky Beef + Rice + Veggies all-in-one “One Pot Meal” . One of our favorite comfort food! 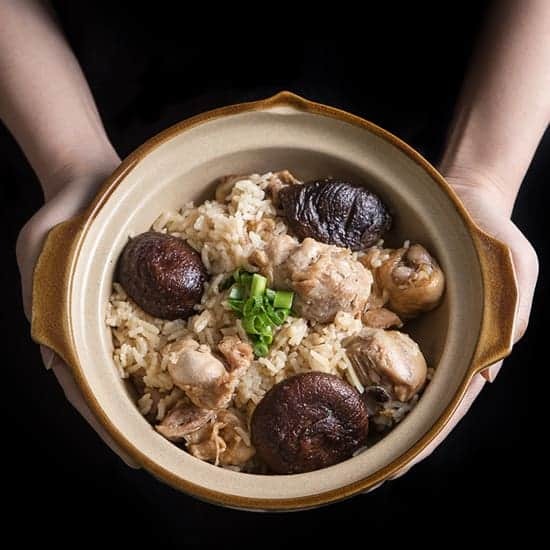 Easy One Pot Shiitake Mushrooms Chicken Rice. 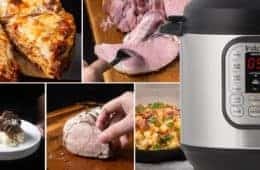 Did you know that you can cook for 0 minute in the Instant Pot? 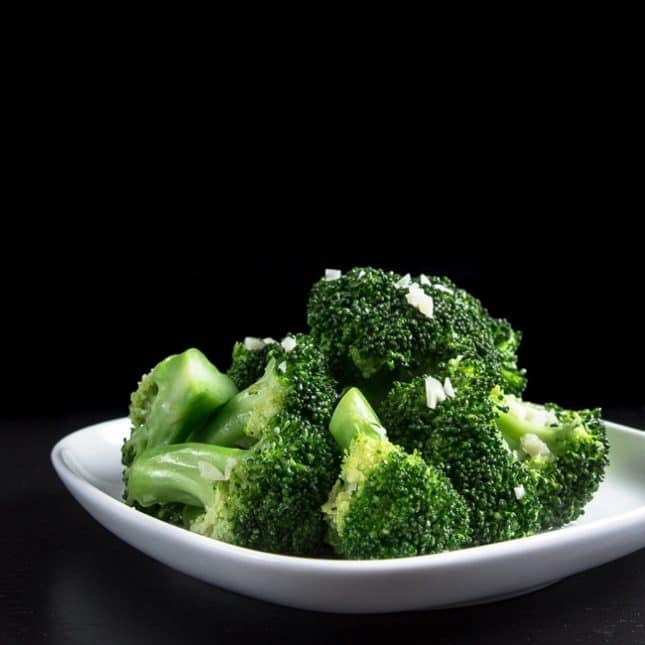 You’ll love this crunchy broccoli with delicious garlicky fragrance. Super Easy One Pot Wonder: Spare Ribs & Rice. Marinate + Dump & Push Start = Eat! You won’t believe how Tasty it comes out! The spare ribs are so tender & flavorful. Classic feel-good Chinese Comfort Food. 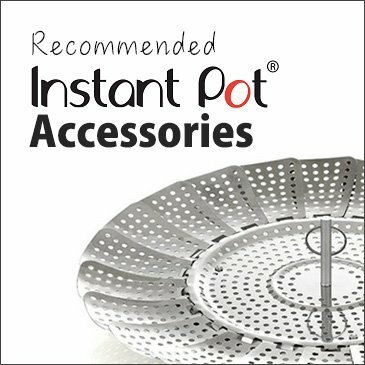 Which are you favorite Instant Pot Chinese Takeout Recipes? Share with us in the comments! 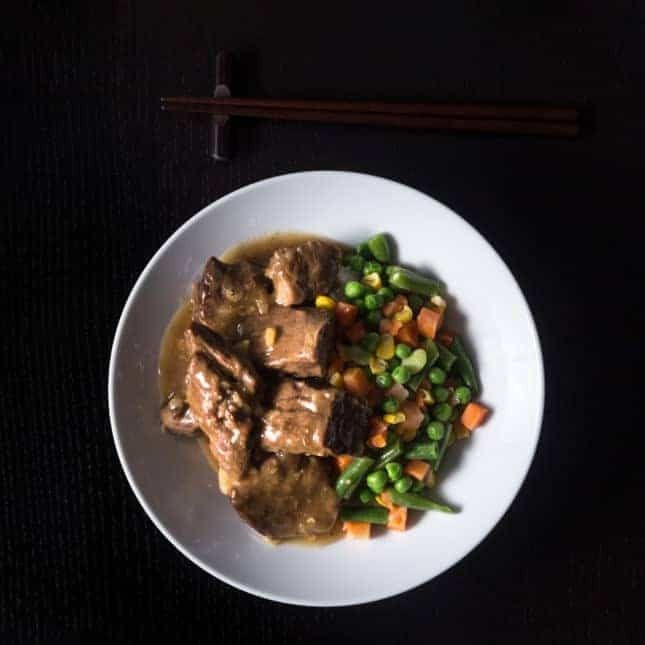 Have fun cooking & Enjoy the delicious Instant Pot Chinese Recipes! We have tried your roast recipe. And when we decide to make a roast last night I went directly back to your recipe. It’s perfect. I love the addition of fish sauce. It has me thinking what other dishes I never considered adding it to. This recipe will go in my recipe binder that will some day go to my daughter. I have a question about the recipes here though. Do you think rice paper wraps would do ok for the pork dumplings? I can’t eat wheat without being very sick. Thank you so much for your kind words on the roast recipe. Rice paper wraps will not work for the pork dumplings as they will come out too soft. 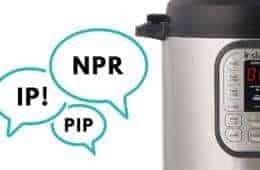 Received the Instant pot from my nephew & his wife for xmas. On Boxing day I made your teriyaki chicken thighs. Turned out great & so yummy. Have since cooked rice in the pot & found rice sticking to the pot. Should I use a bowl (when I did the teriyaki chicken)? Cooking rice directly in the pot will work fine as well. 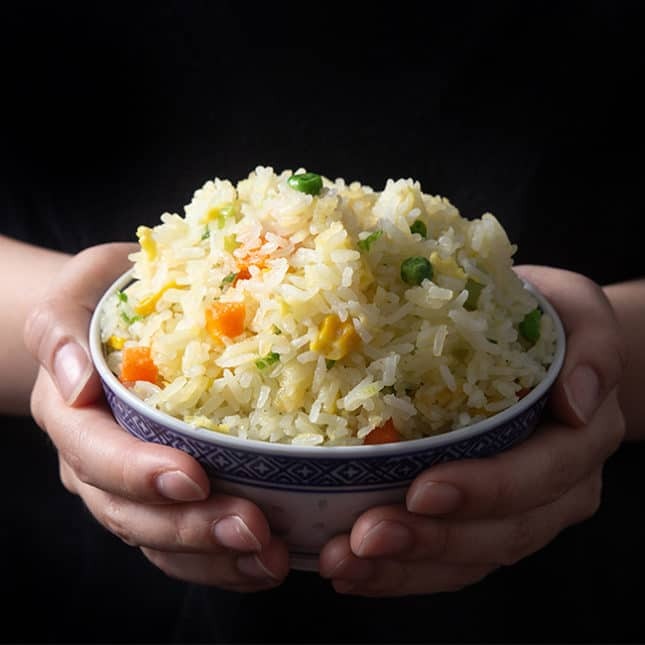 Here is our jasmine rice recipe. I so enjoy your recipes.thank you,I have learned allot from you.